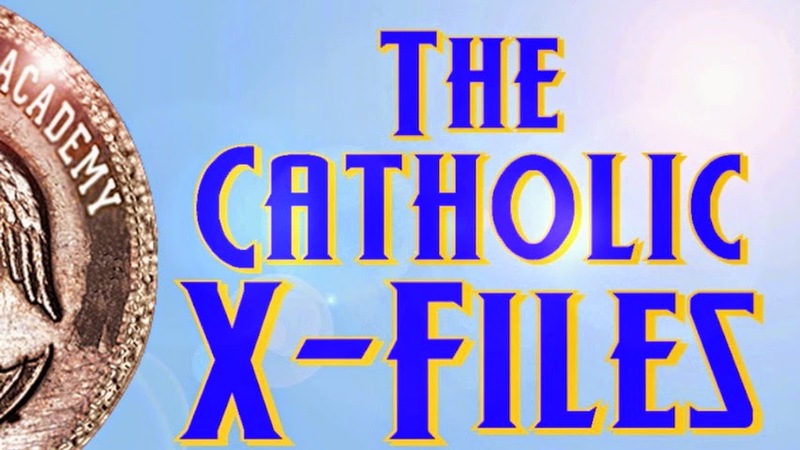 The Catholic Jedi Academy Blog is pleased to introduce you to it's "Library's" Special Files: The Catholic X-Files. The Catholic X-Files will present faithful Catholic teaching on Psychics, Mediums, Seances, Angels, Demons, Satan, ESP, Black Magic, Clairvoyance, Doomsday Prophecies and other topics -- in order to fight the lies of The "New Age" and The Occult. 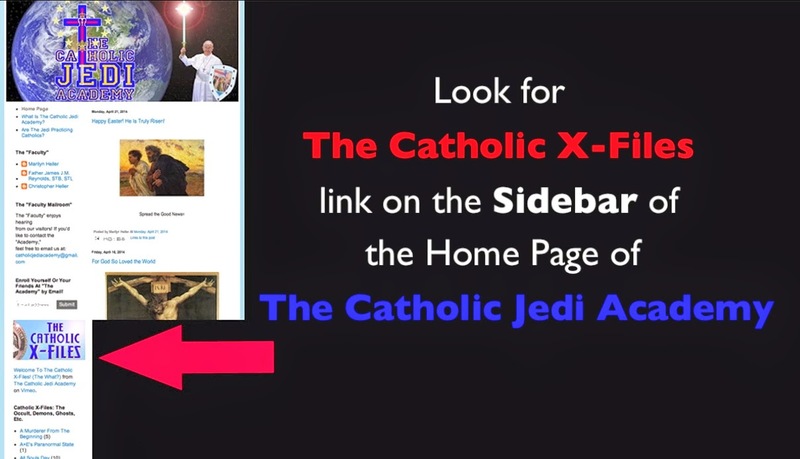 The Catholic X-Files are being collected and edited, and as new topic files are ready to publish, you will see them available on the Catholic Jedi Academy Blog. Just look for the link on the Academy's sidebar to access our expanding topic lists! People Aren't Dirt: They're Soil! One Nation Under god: Which god?